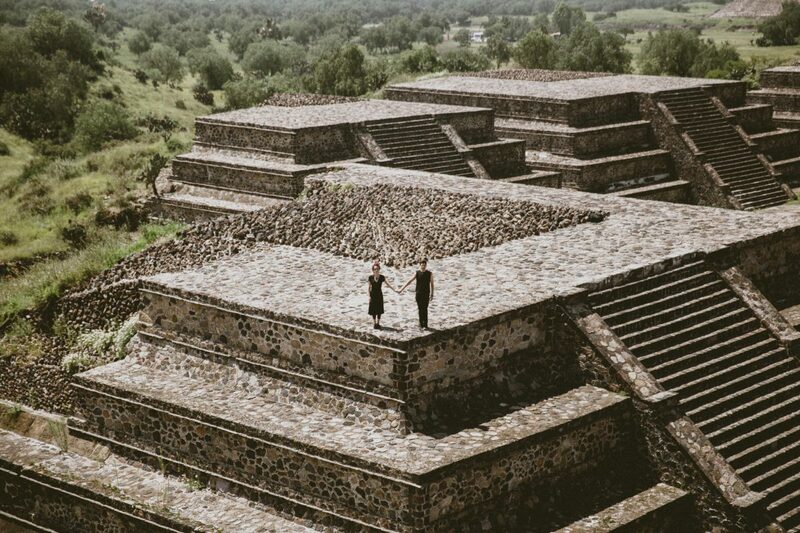 I met Lara & Fernando at Teotihuacan after an hour bus ride from Mexico City. 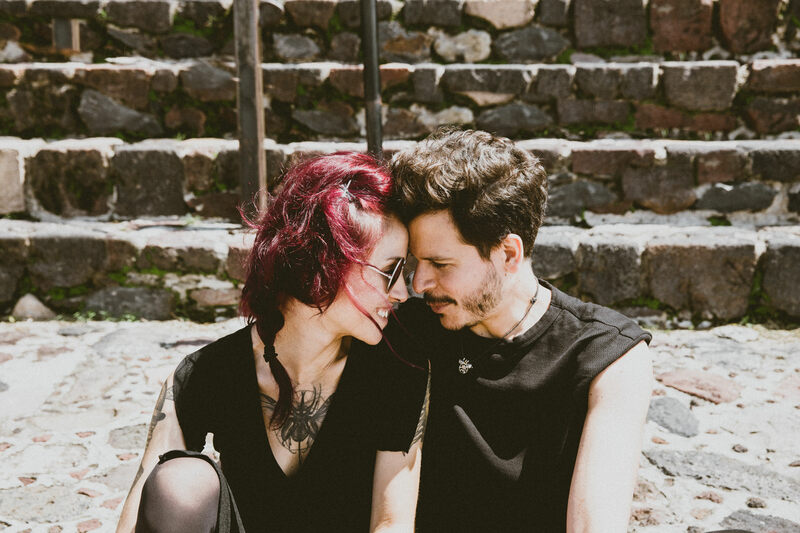 They got married in Asturias in Spain where Lara is from and flew to Mexico to celebrate with Fernando’s family who live in Mexico. 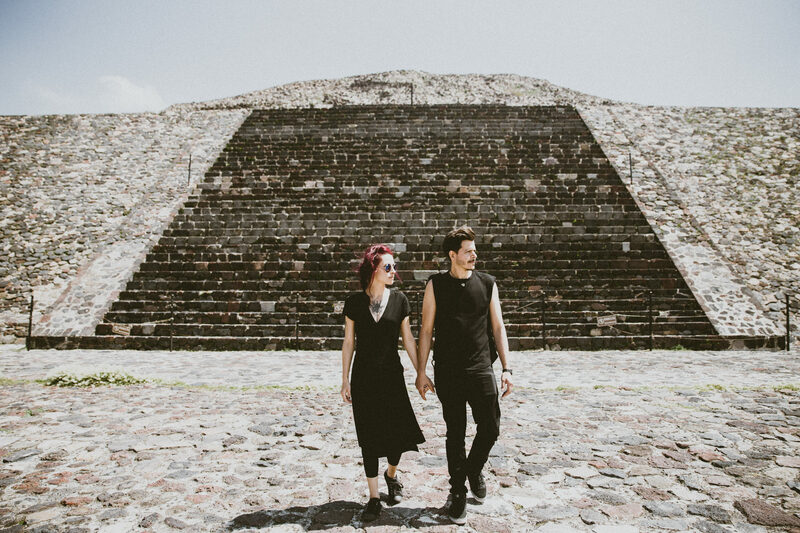 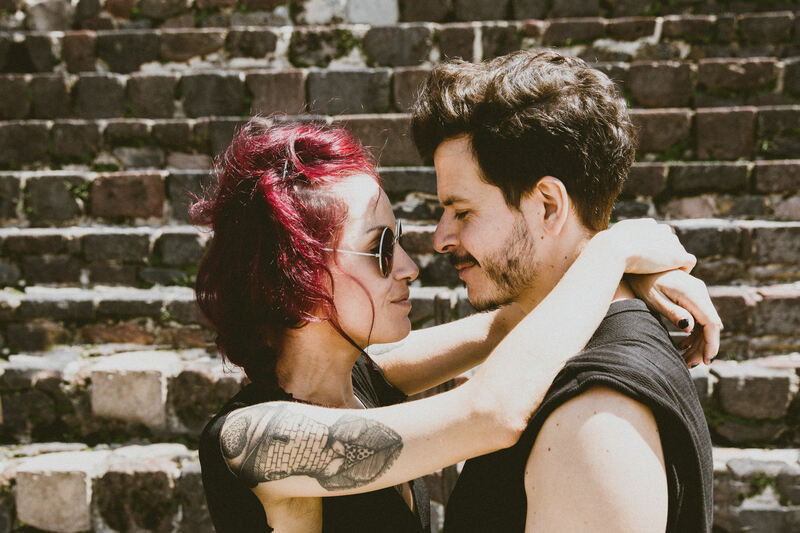 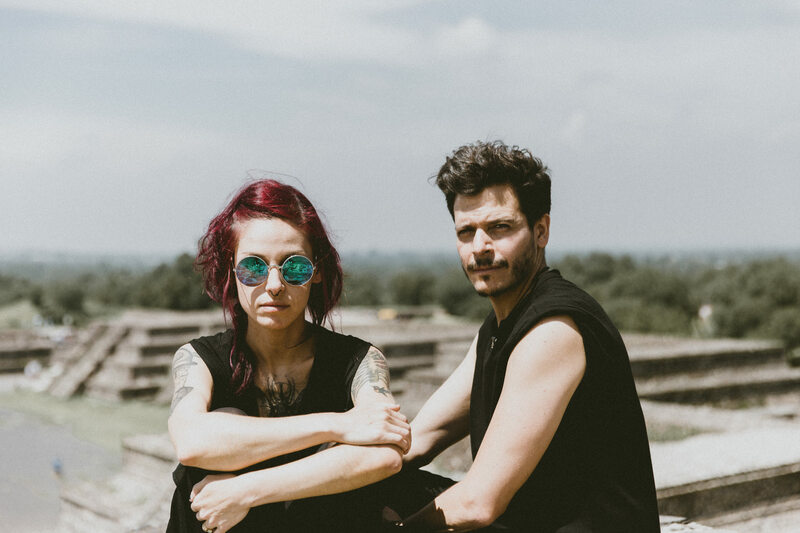 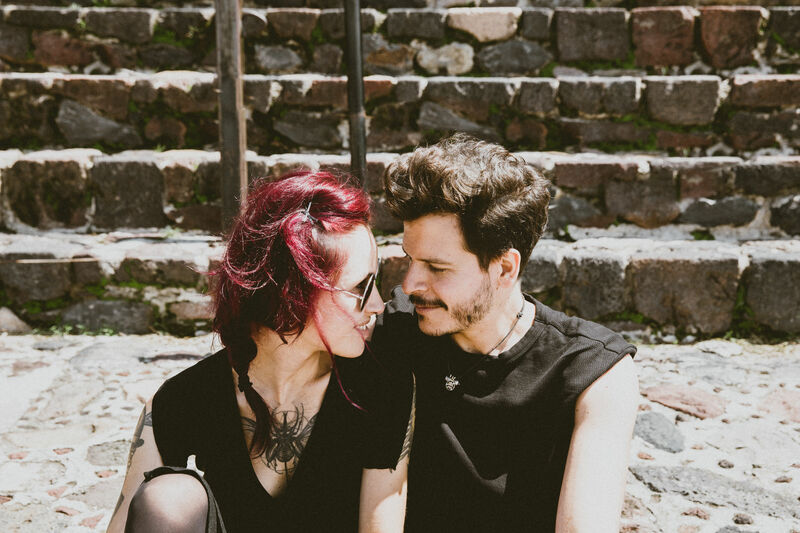 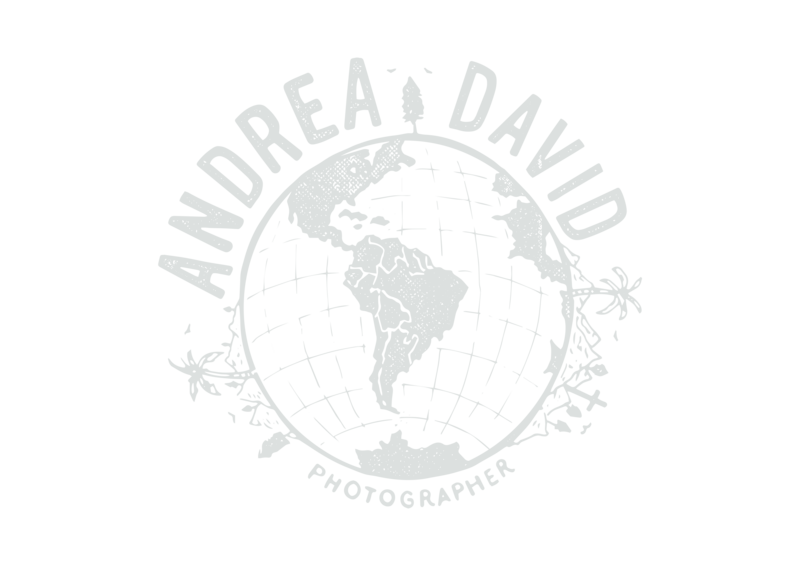 They both now live in Barcelona and after we parted ways, they went on to travel to Yucatan to hit up the beautiful Tulum and many more destinations. 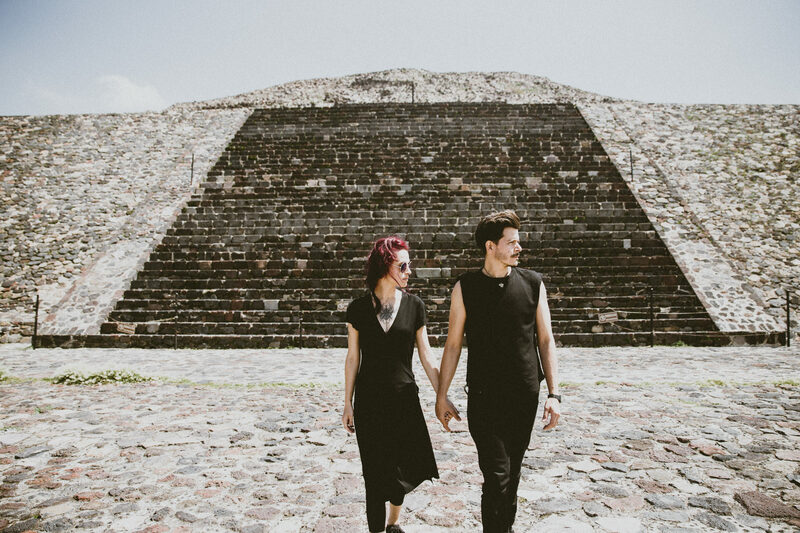 It was truly a pleasure and a once-in-lifetime experience photographing them with these beautiful ancient, pre-Colombian structures. 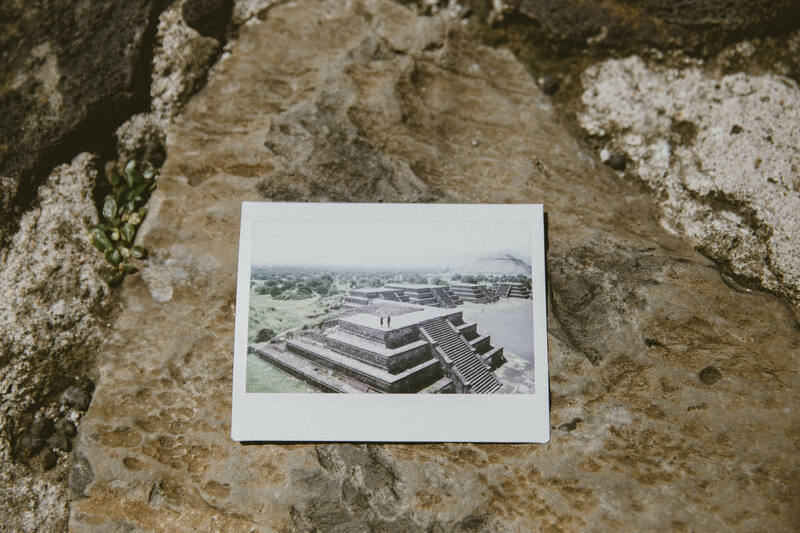 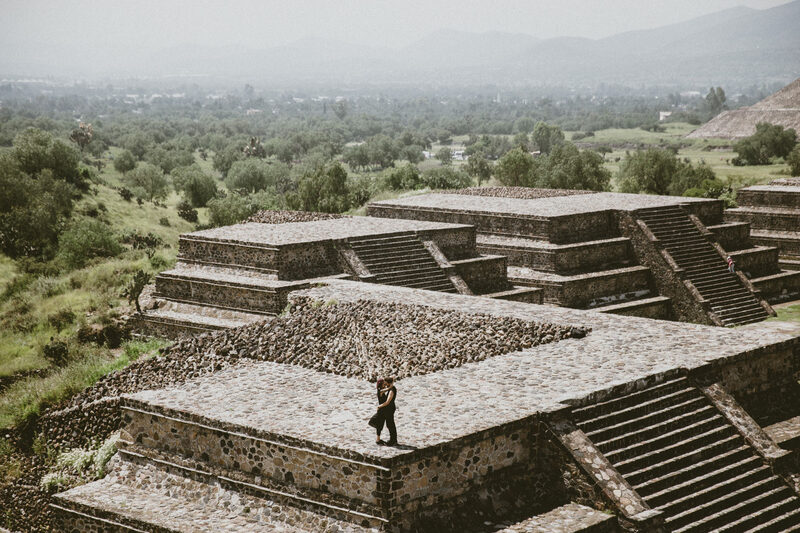 Most of these photos take place on the Pyramid of the Moon and in the background, you can see the Pyramid of the Sun.